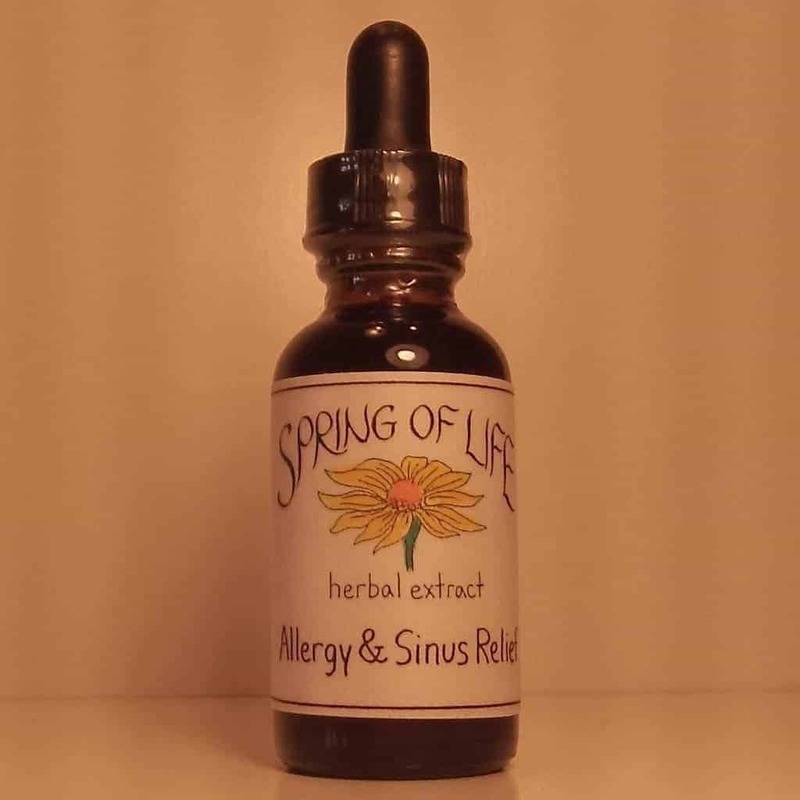 Uses: For seasonal allergies, upper respiratory congestion, and allergic sinusitis. 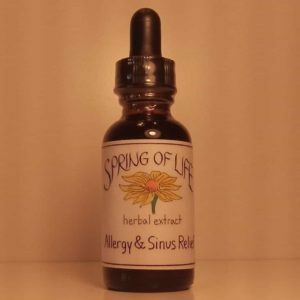 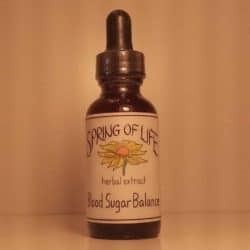 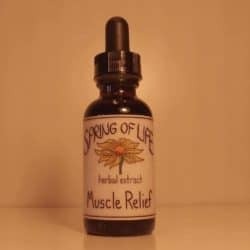 Ingredients: Mormon Tea Eyebright Ganoderma Yerba Santa Ambrosia Bayberry Oregon Grape Nettles Horseradish Yerba Mansa Licorice Lobelia Biodynamic grape alcohol (35-40%) and Mountain spring water. 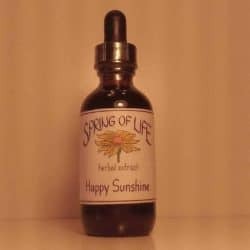 1 – 3 droppers-full (30 – 90 drops) 3 to 5 times a day with water.